Quilts & Color celebrates the vibrant color palette and inventive design of 60 distinctive quilts of the acclaimed Pilgrim/Roy Quilt Collection. Both trained artists, Paul Pilgrim and Gerald Roy acquired quilts with bold and eye-popping designs for over five decades. 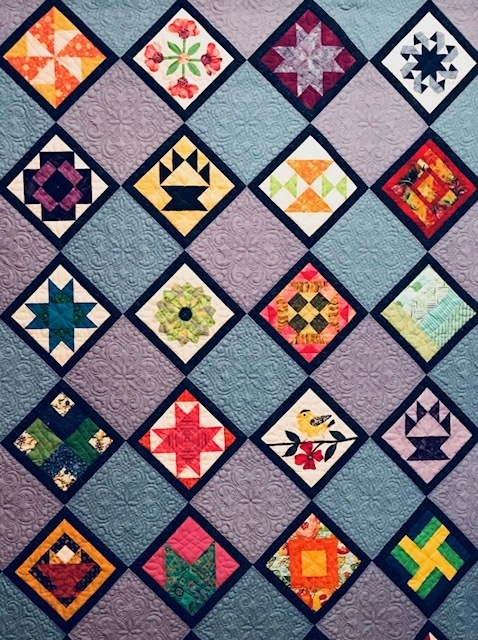 The exhibition opens with the vividly colored quilts that first drew the collectors’ attention and began their life-long passion, and also gives a nod to the artistic vision of quilt makers, highlighting artists who worked outside of standard patterns and design. Do you have a group that is interested in attending the exhibit? Discounted admission is available for groups of ten or more.